phew made it to the end.. 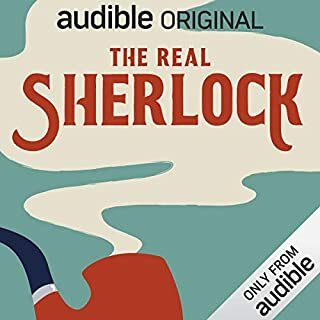 I brought this book as part of the BOGOF audible often do. Having seen a book i wanted and loving a bargain i frantically searched for another but couldn't find any. 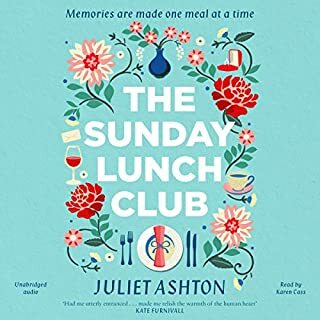 As i was about to give up i noticed this one narrated by Aoife McMahon who is one of my favourites and if i am honest thats the sole reason i picked it. 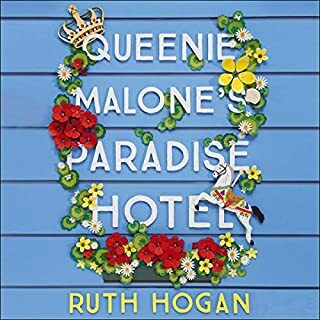 So i feel i should quantify this by saying it is not my genre, and i cant say it was a bad book, it is "what it says on the tin" a fluffy rom com and Aoife is her usual brilliance (apart from a seriously bad Goordie Accent but she is so competent in all else i can let that slide) but 2O HOURS! by the time it got to the 12th hr i just wanted it done with already the only reason i made it to the end is because it was audible and i could listen while doing other things and because it required no real concentration to keep up with the plot line, if i had brought the physical book i would have given up by hr 5 skipped to the last couple of chapters and lost nothing of the story in the process. 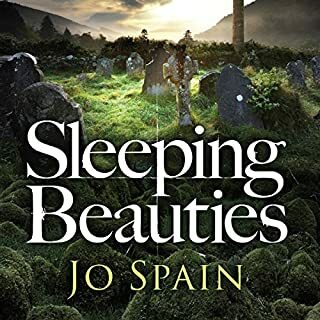 I have loved all the Jo Spain books I have read to date but with any author not every book is going to be to everyone's taste.. i found this book pretty tedious, just meandering and pointless and 'revelation' prdictable about half way through. In the end i gave up bored to tears and skipped to the last couple of chapters. 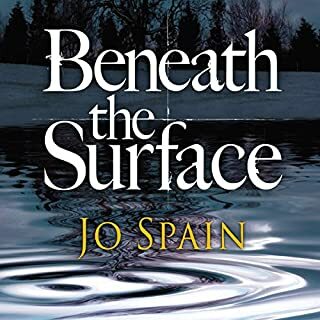 I do love Jo Spains books and think she is a great talent. 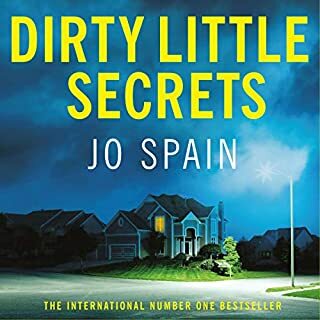 I still love the characters and the plot lines except for the introduction of his new boss... the theme of a great detective working for a hostlie boss is so old and 80% of writers in this genre include one which makes it tedious and unimaginative, so for Jo to follow trudging in these overused footsteps was very disappointing. 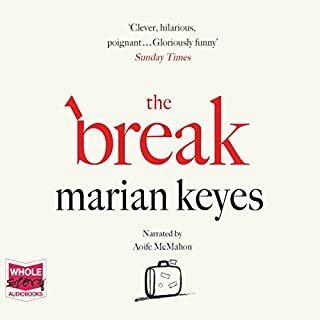 On the plus side the return of the brilliant Aoife McMahon as narrator was a HUGE relief. He appeared to have literally no understanding of punctuation, either that or the copy he was reading from had none. He also had all the dramatic flair of someone reading a telephone book. 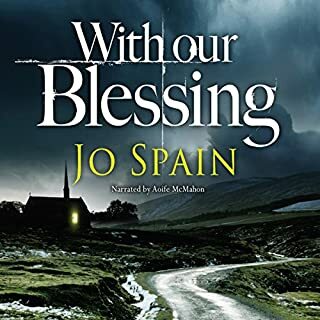 Am utterly delighted to see Aoife McMahon is back for the next book so am off to purchase and followed by a begging email to Jo Spain to never let anybody else narrator for her again. this is one of the best books i have read in a very long time. 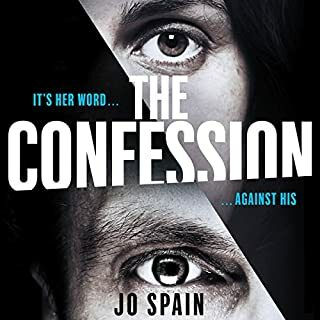 once started i simply couldn't stop listening.. had me interested and then gripped page after page loved the characters and for someone who normally avoids female narrator's this one was excellent and perfect for the job. finished in just two sittings ( unfortunately i had to sleep) am buying book 2 immediately and so hope its as good. i really loved the first two books so was so looking forward to this one. Sadly it turned out to be a tedious and pointless rambling read, possible because i couldnt relate to or even like the child. It was bad enough its put me off buying any future books she might write. 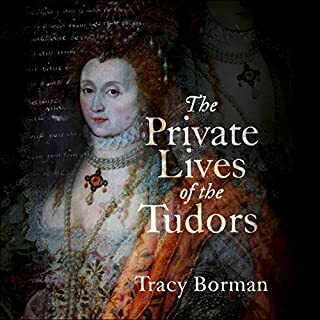 am at a loss what to say about this book which is nothing more than lists, food eaten, clothes brought, household accounts and names of those who served the Tudors, yet it is utterly compelling and i simply couldn't stop listening.. In short it should be as dull as ditch water but is in fact fascinating.